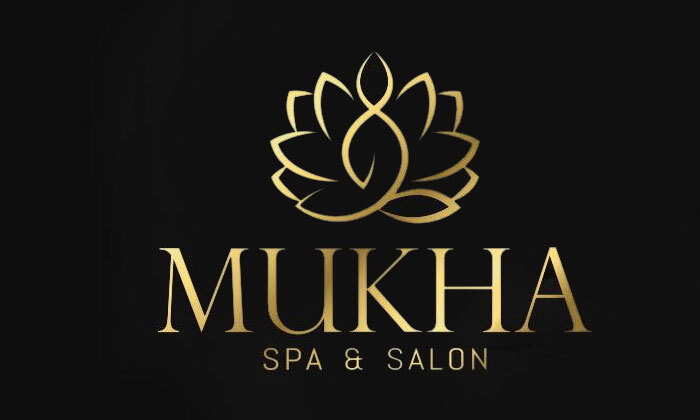 When you feeling down & out, when you feeling like nothing is working for you anymore, when you feel you need a burst of energy, head to MUKHA Spa & Salon for a holistic new approach to spa & salons. Located in Vijaya Bank Colony, Bangalore, they offer their customers a variety of services that include beautification services, skin & hair care solutions, range of full body massages, foot services & more for both men & women. The staff is skilled, helpful and the masseurs are certified & knowledgeable on how to take away stress. So head to MUKHA Spa & Salon for all your beauty & stress solutions.